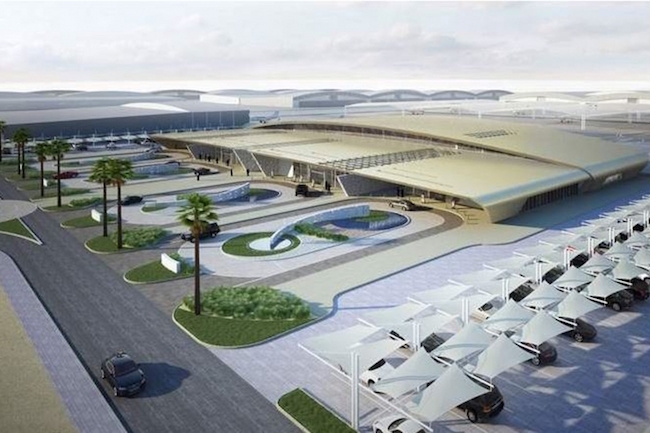 The Abu Dhabi Tourism Authority (ADTA) launched six new information kiosks at the Abu Dhabi International Airport. 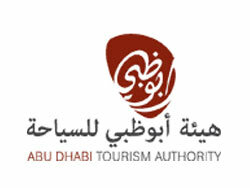 The ADTA is aiming for over 2.3 million tourists by 2012. 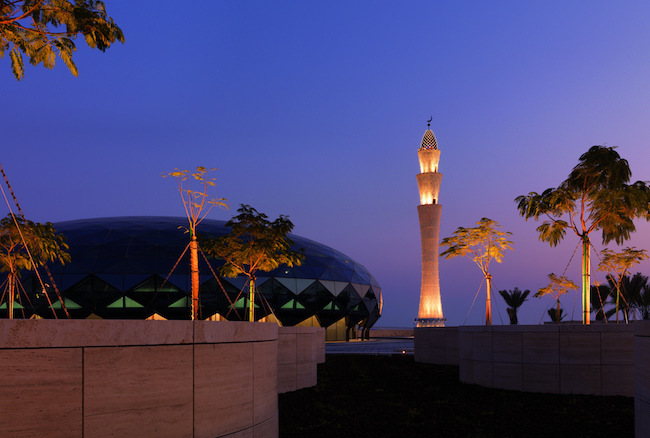 More than 3,000 copies of the first official guide book were snapped up by tourists at the Abu Dhabi Travelers Welcome Visitor Information Desk, which opened at Terminal 1 and will operate around the clock. The guidebook contains information about UAE cultural hot spots, holiday getaways, and the best hotels and restaurants. ADTA Acting Tourist Information Services Manager said they published extra copies of the book and offering it for free because they are expecting many visitors during the Fifa World Cup. 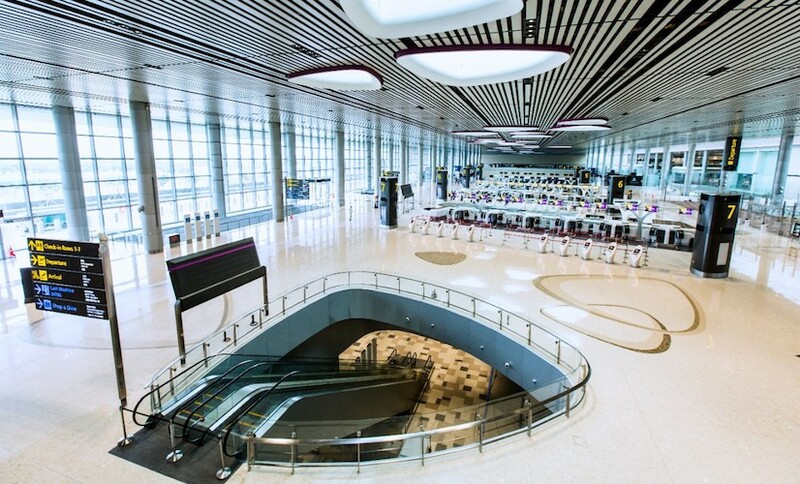 The new airport information centers have opened just in time for the November 2009 Etihad Airways Formula 1 Abu Dhabi Grand Prix. Four other centers will open soon.